The use of our website is usually possible without providing personal information. As far as on our side personal data (for example name, address or e-mail address) are collected, it is on voluntary basis.These data will not be disclosed to third parties without your explicit consent. Most of the cookies we use are so-called “session cookies”. They are automatically deleted after your visit. Other cookies remain stored on your device until you delete them. These cookies allow us to recognize your browser the next time you visit our pages. The provider of the pages automatically collects and stores information in so-called server log files, which your browser automatically transmits to us. These are: browser type and browser version, operating system used, referrer URL, host name of the accessing computer and time of the server request. Sending unsolicited advertising and information materials to our contact data published on this website is forbidden. We expressly reserve the right to take legal action in the event of the unsolicited sending of advertising information, for example through spam e-mails. 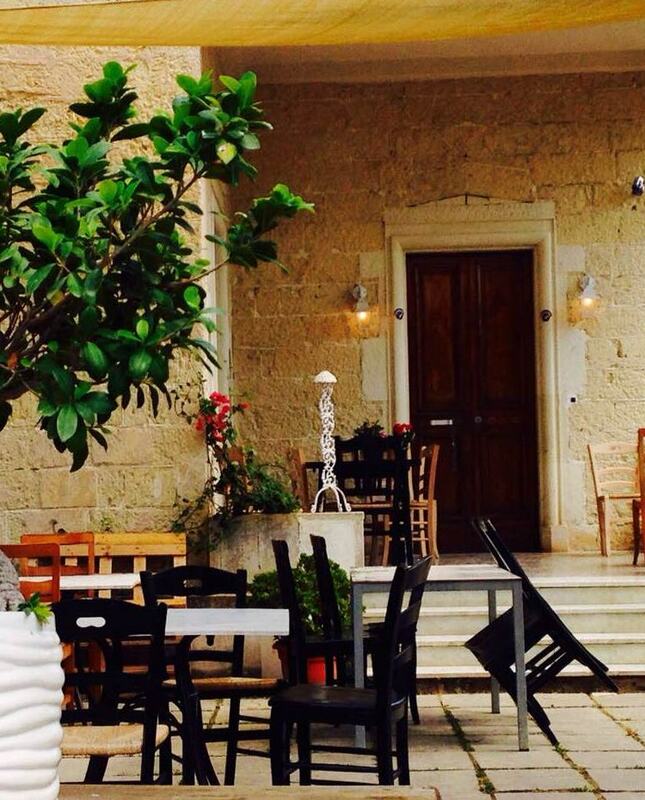 For bookings one week or longer, get 50% off at Gustavo Ristoro in Galatone!